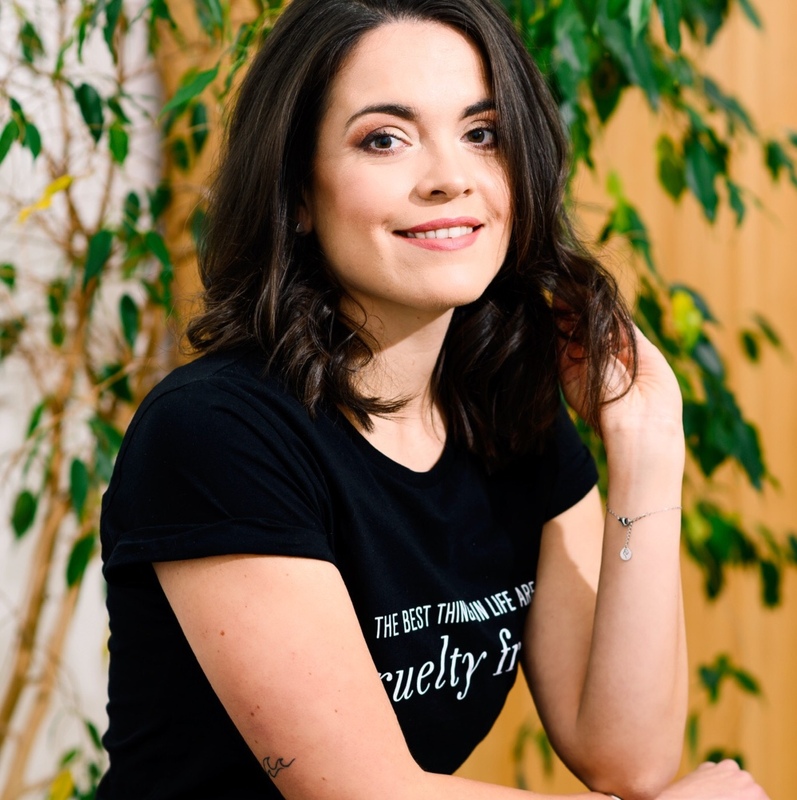 As demand rises for ethically produced and environmentally sustainable vegan fashion, mainstream brands all over the world are starting to respond. Swedish fashion giant H&M, already well-known for its Conscious Collection – one of the first efforts from a fast-fashion brand to venture into sustainability – is now incorporating plant-based material innovation into its latest Conscious Exclusive range. Conscious Exclusive is the high-end line that is part of the Conscious Collection, and this spring it will include animal-print cowboy boots made from Pinatex, the pineapple leaf waste fabric created by Dr. Carmen Hijosa at Brazilian brand Ananas Anam that has been making waves in the fashion industry for a few years. A jacket made from Pinatex will also be incorporated in the range, as will dresses made with Orange Fiber – the Italian vegan silk replacement derived from orange peels, previously used by Salvatore Ferragamo among others. Tencel, a versatile material made from wood pulp, will also be included in this forward-thinking range, alongside recycled materials, which have already been used in the Conscious Collection. "For this collection, we explored the beauty in nature, which shows in the prints, as well as the flowy silhouettes, the striking colour palette and the attention to detail," Ann-Sofie Johansson, Creative Advisor at H&M, said. "We're thrilled to introduce new plant-based sustainable materials to create high-performing, beautiful and fashionable pieces that are statement-making yet so easy to wear." H&M has been flirting with sustainability for a long time. The brand is the biggest buyer in the world of organic cotton, and is aiming to only use ethically produced cotton by 2020. The group also offers a clothing recycling scheme where shoppers can bring in their used clothes for recycling and receive a voucher in exchange for their threads. It has also stopped selling mohair, exotic skins and angora after appeals from animal rights organization PETA, which released investigations into the controversial trades. All of the group’s brands, including H&M, Arket, Cos, & Other Stories, Monki, Weekday and Cheap Monday, are fur-free. The group’s interest for vegan fashion also led it to award Italian company Vegea, which produces 'wine leather' made from grape waste from the wine industry, with its Global Change Award in 2017. The Conscious Exclusive collection will launch in April in select H&M stores and online.